They’re on your tongue, under your armpits, in your guts and on your skin. In fact, any place you can think of there are microbes living on, under, or in between there. In their unimaginably large numbers, these micro-organisms determine our lives – even though we never see them. 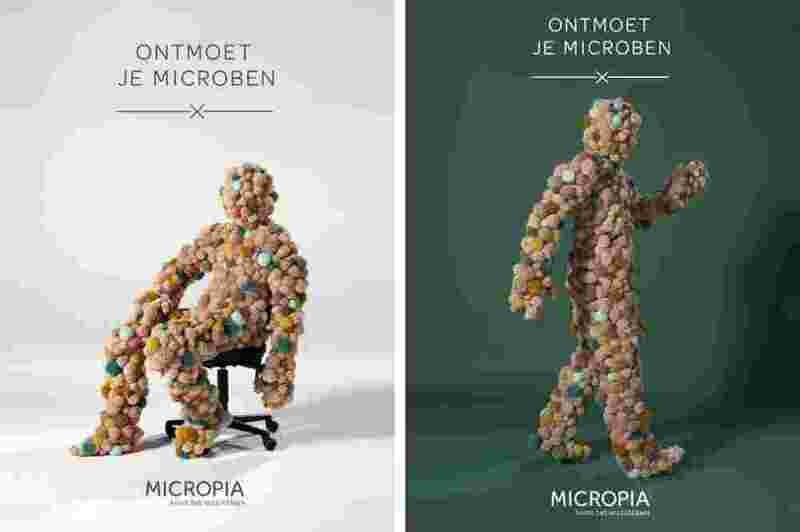 We teamed up with Dawn to create a campaign and film Meet Your Microbes to launch Micropia – the first museum on Earth dedicated to the invisible world of the ubiquitous micro-organisms which inhabit our bodies.